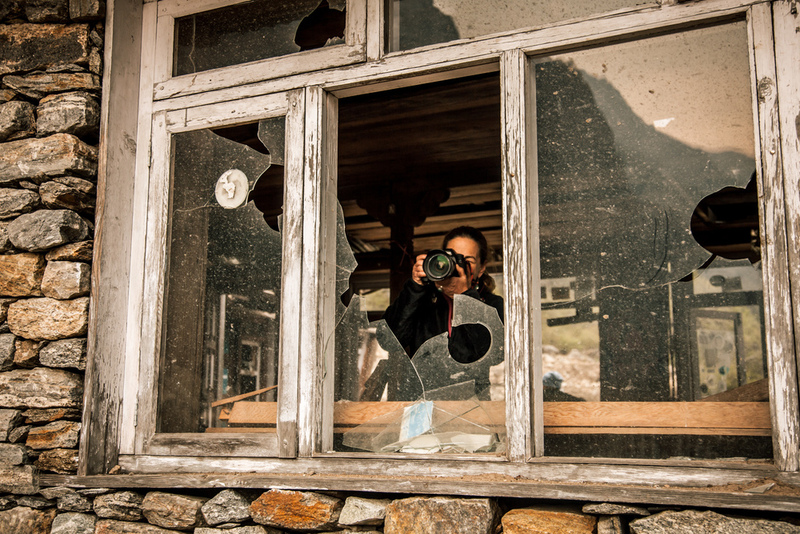 I have just returned to the UK and I'm finally able to start processing the many 360 photos, Videos and Soundscapes that we recorded in the badly quake hit area of the Langtang valley in Nepal. 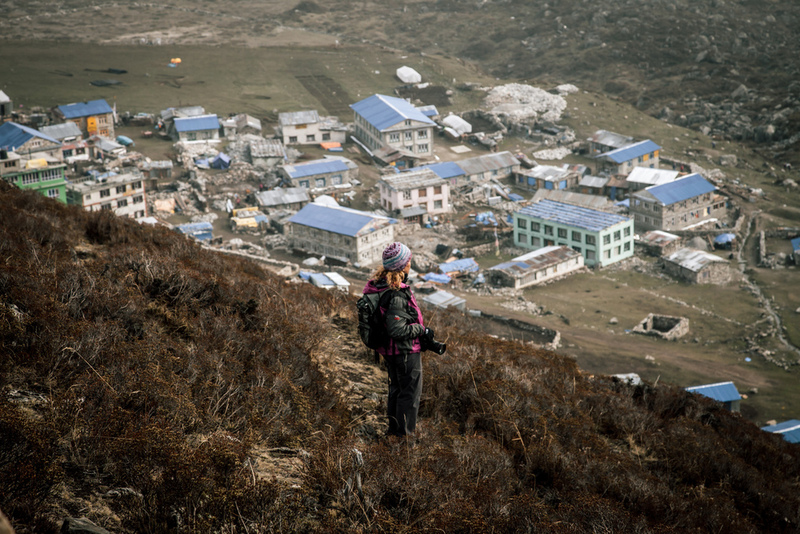 The area was hit last year by an earthquake that caused a giant Landslide wiping out the entire Village of Langtang, killing hundreds and damaging the popular trekking route. 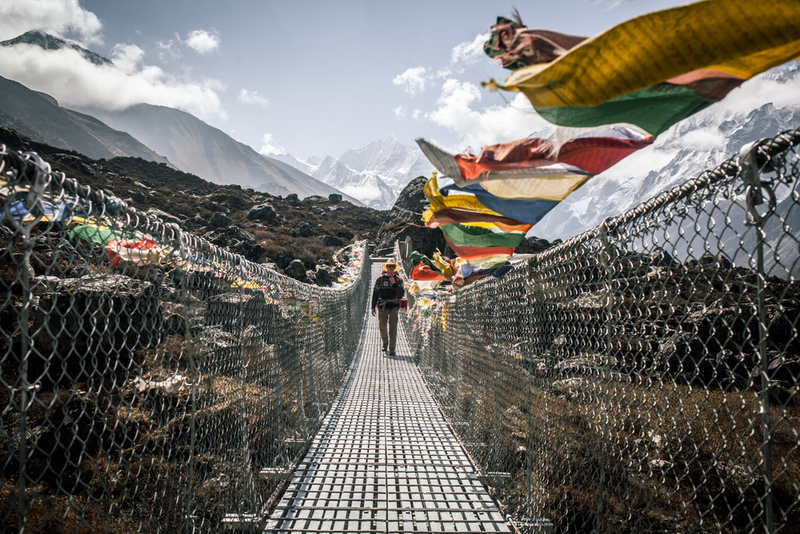 Although the route was quickly rebuilt by locals, much of the trail is still badly damaged and the local economy is suffering as a result. We have been exploring the area and documenting the route using new and old tecnology to crete a virtual map that will serve as a guide to trekkers and help provide evidence for those appling for help to rebuild.